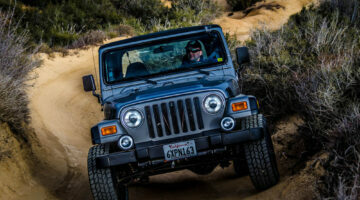 A Jeep lift kit enables you to do more offroad -- things that a stock Jeep could never do! 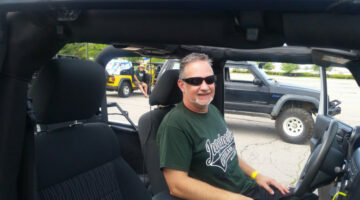 This is where you'll find Jeep owners sharing their personal experiences with Jeep lift kits. You should know... when you install a lift kit, other parts of your Jeep are affected (like tires and wheels, among other things). 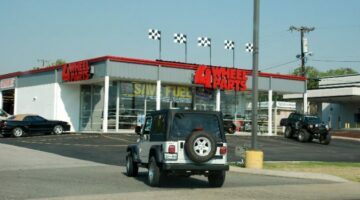 So, if it has to do with lift kits for Jeeps, you'll find it here!